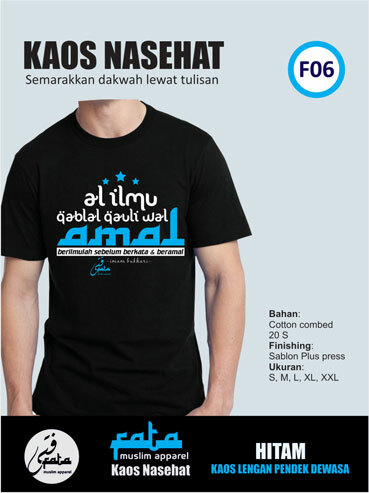 Kaos Nasehat F06 New Hitam berbahan cotton combed 20s merupakan kaos berbahan cotton terbaik. 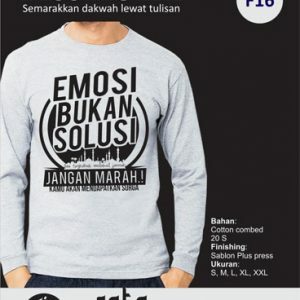 Banyak kaos distro berbahan cotton combed namun biasanya dibawah kelas 20s yaitu 24s, 30s, 40s.Cotton combed 20s adalah yang terbaik di kelasnya. 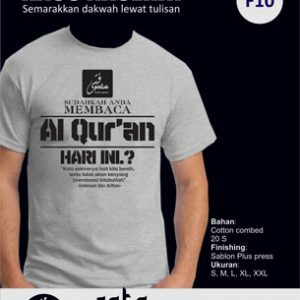 Dengan islamic desain dan sablon pluss press. 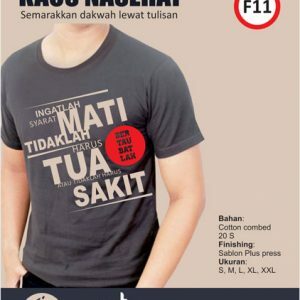 Kaos ini terbilang harganya terjangkau dengan kualitas bahan yang kami tawarkan yaitu cotton combed 20s. Anda bisa bandingkan dengan kaos distro lain yang sepadan bahannya. This t-shirt is low price with the best material, therefore you must choose this. 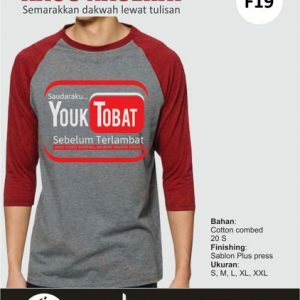 first it made from cotton combed 20s while the price just IDR 80.000,00. so, choose one for you. It better than the another. consequently what you wait! second, it finished by sablon and press, so it will make well-preserved. most of all don’t used press. Compare our product with other, you will get this is the best one. in conclusion our product is the best. probably you will not get other product with same specification from it. consequently our product is low price while used the best material. in addition you can make the words by your self if you want with terms and conditions apply. this t-shirt especially relevant for young and old man. we have experience since 20013.
furthermore you can call or chat with us to more information.